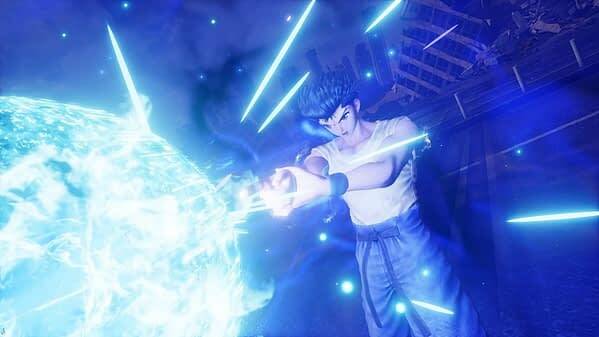 Bandai Namco revealed a few new items at Tokyo Game Show about Jump Force, chief among them being Yusuke Urameshi will join the game. The company revealed that there will be four new characters joining the fray from the mind of Akira Toriyama, none from any other franchise and specifically added for this game. 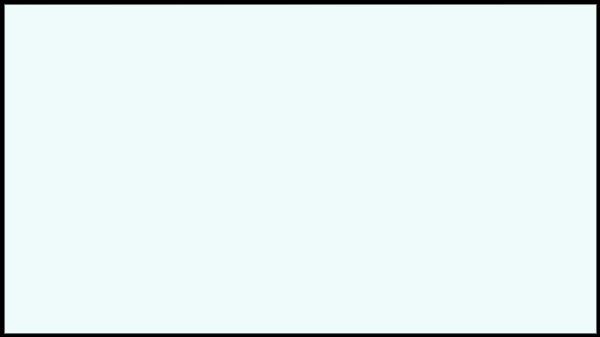 They are Garena, Cain, Glover Director, and Navigator. But the biggest character reveal at the convention had to be Yusuke Urameshi from YuYu Hakusho. You can check him out in the character trailer below, along with a proper introduction trailer of the other four Jump Force characters, while we wait for the game to be released this February.